The world' new obsession, it has the potential to be bigger than the yo-yo, the hula-hoop, and the Frisbee combined. Yes! you guessed it right, the fidget spinner. The new craze hitting both adults and kids. 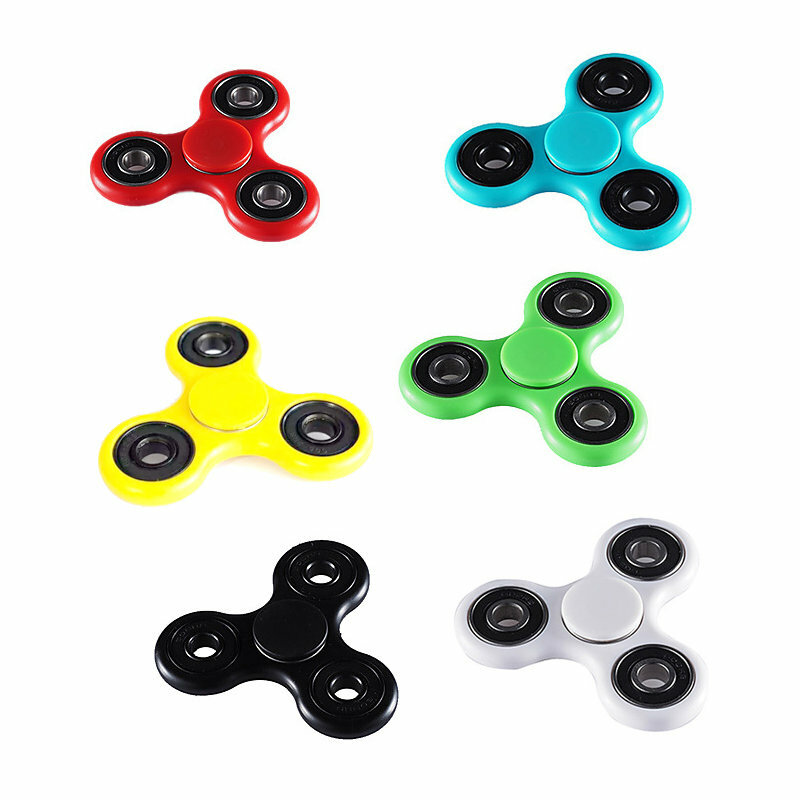 Beat boredom and increase concentration with fidget spinners. Just spin one round and round in your hands, holding it by either the center or the spoke. It’s simple to use, help develop fine motor skills in kids and relieve stress at work. Free 1 Color on 1 side (pad print) in the center section. Item Dimension (inch): 2.9" x 2.9"